Children become fluent in reading with practice, practice, practice. I've used these free, engaging reading games to hold their attention and keep them motivated. They are among the best methods for turning the hard work of learning to read into play. These 10 excellent sites for preK and elementary children are backed by a tremendous amount of research into how kids learn to read and how they become fluent readers. PBS Kids hosts some terrific educational material for children and their Between the Lions reading games and interactives are among the best. 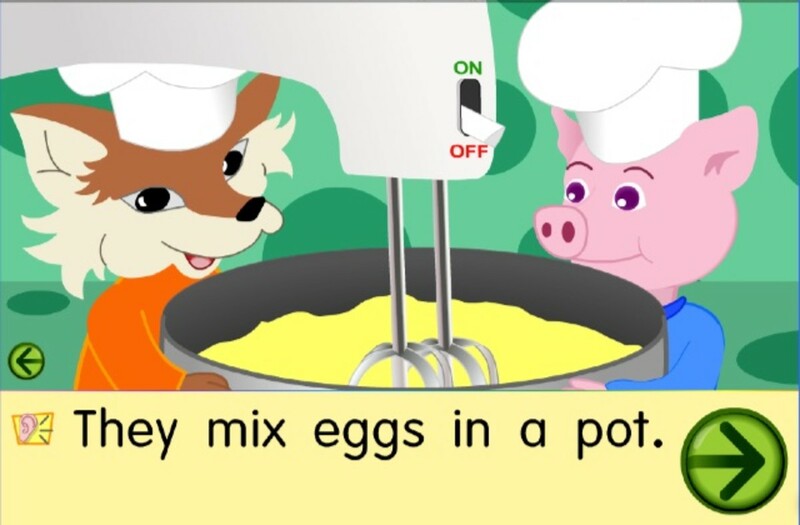 There are read-along folktales and fables with a twist, clever song videos of letter sounds, and amusing games. The games incorporate the basic building blocks of reading skills using phonemic awareness, phonics, fluency, vocabulary, and text comprehension. Starfall Education has created an engaging group of games and activities that range from the ABCs to fables. The stories and poems can be read by the narrator, the child, or by your child with assistance. Your child can read it and click on a word they need help with. 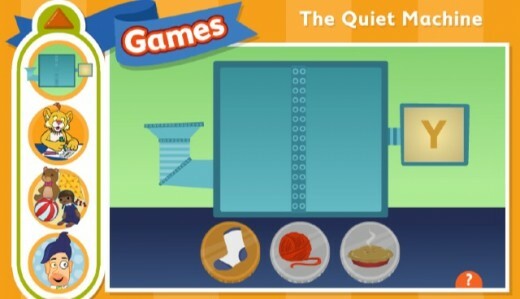 BBC Schools Literacy Games has a wealth of games and interactives for beginning readers. Because the site is based in the UK, pronunciations and a few of the spelling and vocabulary words will not be as familiar to American children. Also, videos on this site are only available to UK users. Nevertheless, BBC Schools educational games are favorites among most of the American students I've taught. Below are links to some of the most useful reading activities for Americans. 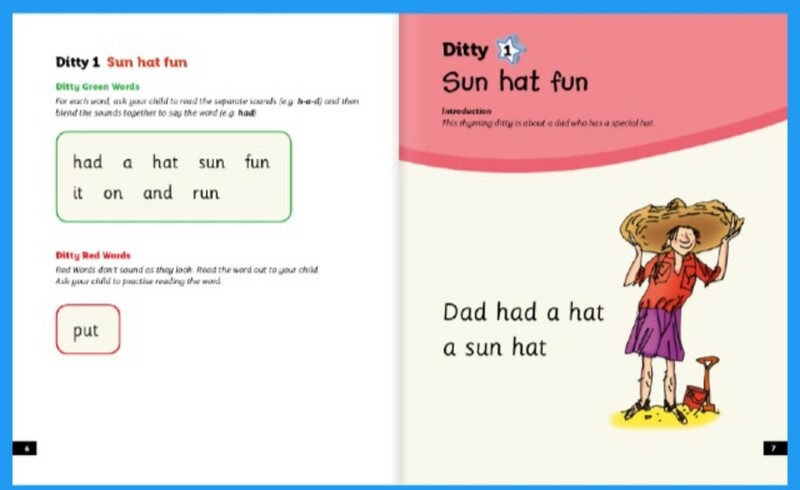 KS1 Bitesize Literacy Games, for children ages 7-9, has games for phonics, rhyming words, alphabetical order, spelling, pronouns, conjunctions, synonyms, punctuation and sentence construction. Kids choose from among medium, hard and really hard games. A printable worksheet accompanies each activity. 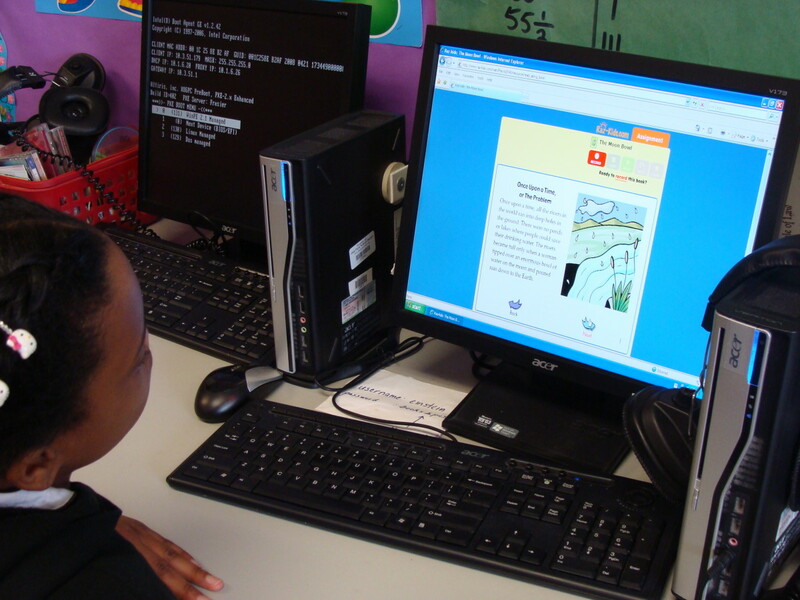 KS2 Bitesize Literacy Games, for children ages 7-11, has games for deductive reasoning, using dictionaries, finding information, and poetry. Starship English, for children ages 7-9, lets kids build a story and play with syllables, homonyms, punctuation, describing words, verb tenses and synonyms. The Screen Actors Guild Foundation has a wonderful story read along website, Storyline Online. Well-known SAG actors of all ages read 24 popular children's picture books. The narration is accompanied by illustrations from the book. Some of the stories use storybook cutout animation. Each book has accompanying lesson plan ideas and activities. My kids love to hear the actors read the stories, as they're very expressive. I've heard many of them copy the tone and pitch of the readers when the children read the books aloud themselves. ReadWriteThink Student Interactives, from the International Reading Association and National Council of Teachers of English, are jam-packed with lessons and interactive games for students of all ages learning reading and writing skills. For children learning to read English, they have six interactive games listed below. 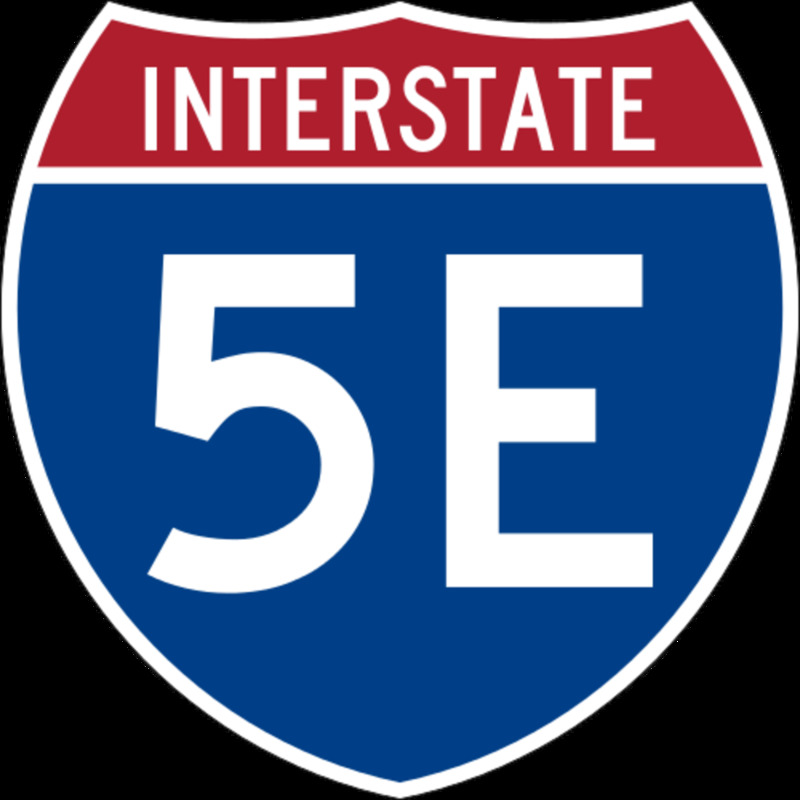 Each student interactive is accompanied by lesson plans for use in the classroom or by homeschoolers. ABC Match - Match initial letters and letter sounds with pictures. 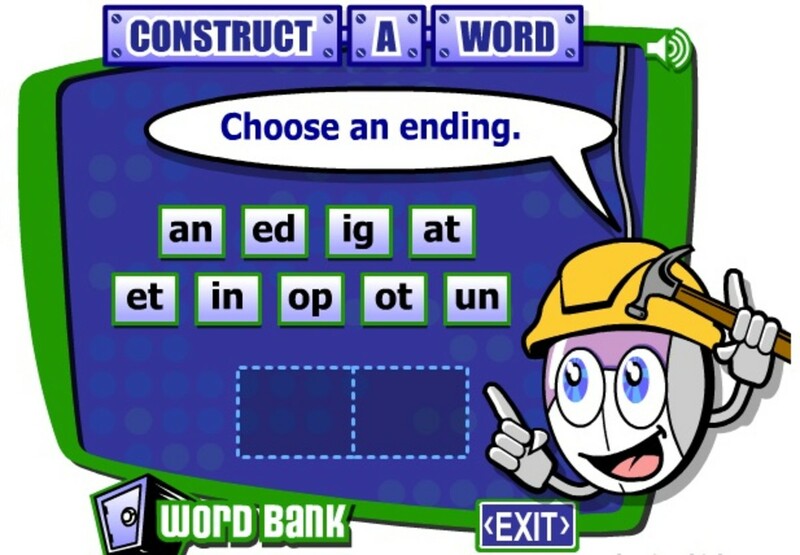 Construct-a-Word - Kids choose a word ending, then add beginning letters and letter blends to create a word bank. Picture Match - Match a picture to a beginning-letter or short- or long-vowel sounds. What's in the Bag? 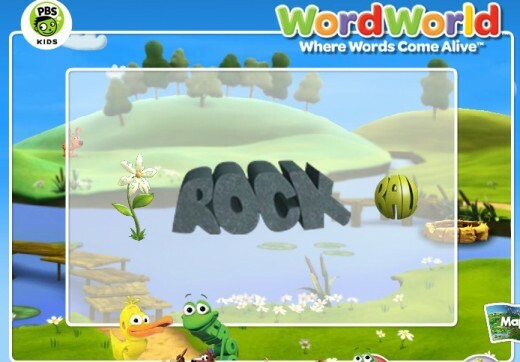 - Develop vocabulary skills by listening to descriptive words to identify objects. Word Family Sort - Helps beginning and struggling readers recognize word patterns using onset and rime. Word Wizards - Helps kids develop reading comprehension and spelling skills, using clues and scrambled letters from popular children's books. PBS Kids has more than 60 Reading Games, connected to characters from their television series such as Sesame Street, Clifford, Martha Speaks, and Cailou. When your child successfully completes them, many of the games provide instant rewards, such as video clips or more fun games. Make a book with Elmo by choosing characters and decorating the pages. Then Elmo reads a story designed by your child to your child. The completed story in printable. Play Rhyme Time Bingo with Wonder Red. Print the completed picture or choose from other instant prizes. Learn vocabulary by helping Martha add captions to her scrapbook pictures. When you correctly caption all the pictures, you get to watch a brief video clip from Martha Speaks. 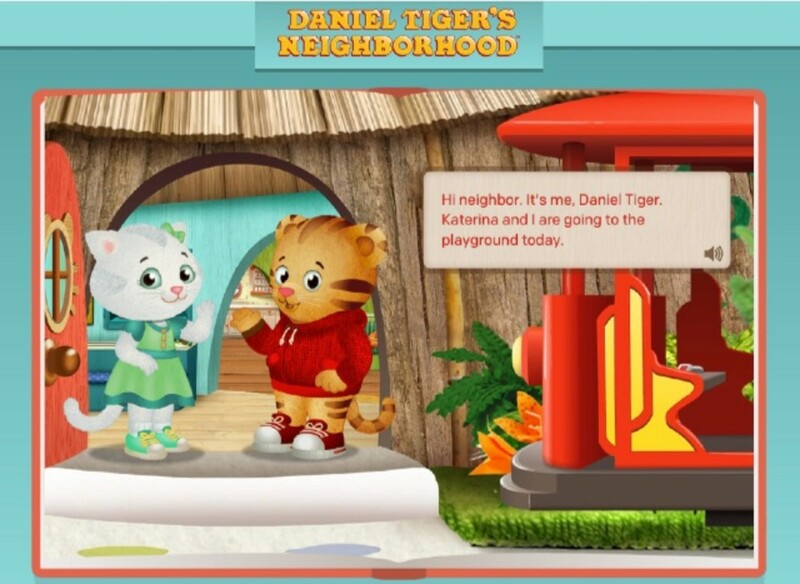 The PBS characters are captivating and much loved by generations of kids, so their games easily hold the interest of young children as they learn basic reading and math skills. In WordWorld, words morph into the objects they name. That creates a powerful connection between the letters and the words they represent. Children are captivated by the vibrant colors and graphics, and it's an excellent vocabulary building site for beginning readers. All of the words your child acquires in a game are added to their Word Space. Kids can use their collection of words to create pictures to print or send to friends and family. 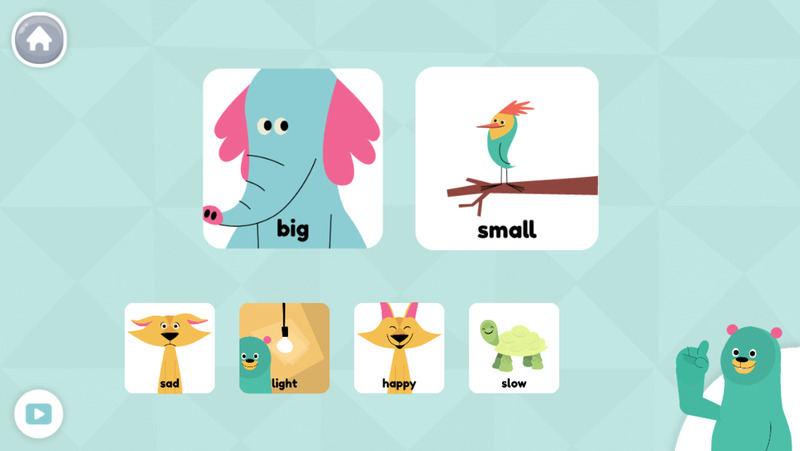 This engaging app combines math, reading, drawing and storytelling in thousands of activities. Original stories, games galore, and beautifully illustrated characters hold the interest of young children. Khan Academy grounds these activities in the Head Start Early Learning Outcomes Framework and Common Core standards. As with KhanAcademy.org, children follow a learning path tailored to their learning abilities and performance. As of this writing the iOS version is fully functional. The Android and Kindle versions are available but still in beta testing. 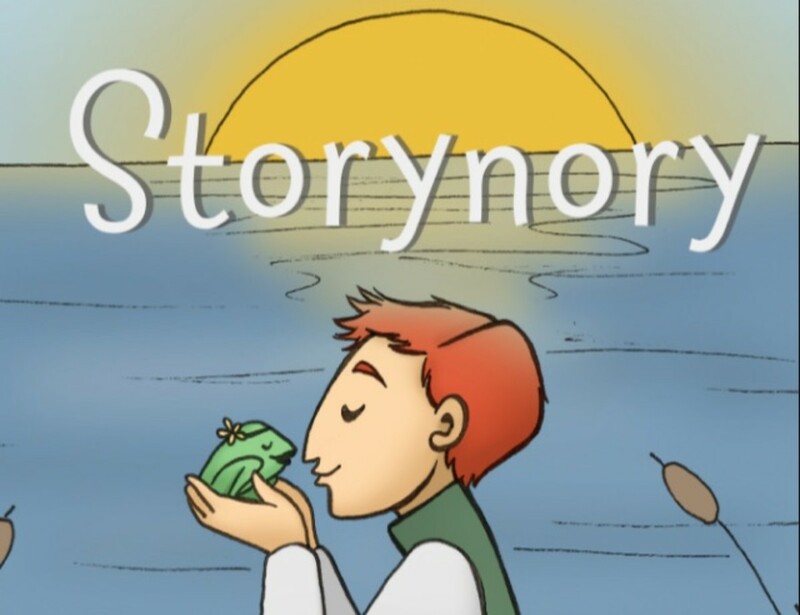 With more than 600 audio stories, Storynory is a longtime favorite in the UK. 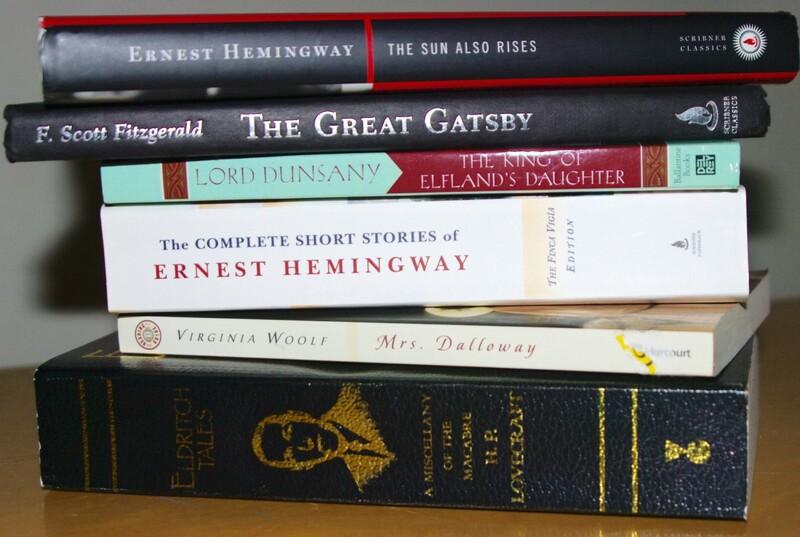 It provides a broad range of original titles, fairytales, myths, world stories, and classic authors. Children listen as they read along with the expressive storytellers. The stories also available via podcast. OxfordOWL is another site from the UK. It offers 100 free ebooks that range from simple level-reader stories to more complex titles and layouts, such as "How to Build a Castle". Each book is prefaced with guidance for teachers and parents, explaining the reading skills emphasized in the story. The book ends with more guidance for discussion and reading comprehension questions. Free registration is required to access the ebooks. I love this interactive Kindle version of one of my students' all-time favorite stories. All the Dr. Seuss stories are excellent because of their rhyming and sound repetition. Kids that master these kinds of sounds are well on their way to becoming excellent readers. Using this interactive version, kids can read alone, read along, and touch words to learn new vocabulary. Although it's not free, for just a few bucks, this version of The Cat in the Hat adds a whole new dimension for beginning readers. Motivate your child through play. Find some great ideas for Reading Games which both you and your child will enjoy. More than 10 free online ebooks for beginning readers, with read-along audio option in English, French, Spanish, Russian and Chinese. What elementary reading activities do your kids play? I'm happy you liked it. Was there a site that your kids particularly enjoyed? Sorry you did not find something helpful. Epic, though, is not a free site. Glad you found to helpful, Analyn! im from philippines ..needed this for my kid..eureka! For older elementary students who have advanced beyond the beginning reader stage, check out the section "More Reading Resources from Parents" above. Project Gutenberg, Oxford Owl, and Reading Games are all useful for grades 3-5. Try Reading Records from SAS Curriculum Pathways. It's free and it's designed for K-5 readers. You can use online or as an iOS or Windows app. Link to all versions: https://www.curriculumpathways.com/portal/#info/1698. So glad you found it helpful. Wish you much success with your school year. I love this website. I look forward to putting you suggestions to good use! Don't have any, but saw this for a friend. Sending her this link. Good collection of sites. Very nice selection of reading sites for kids. I came here looking for help to teach my little on to read, and found it! These sites are terrific, and will encourage participation from young 2nd language speakers. Thank you so much - I have sent this lens to Primary (elementary) teachers and heads of my acquaintance. nice resource but i had to comment on the cute bookworm that called me over to this lens! 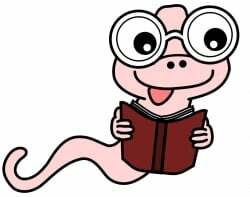 Like your "book worm" image. I have introduced my children to Starfall. I am trying to get my older daughter to read more to improve her development. 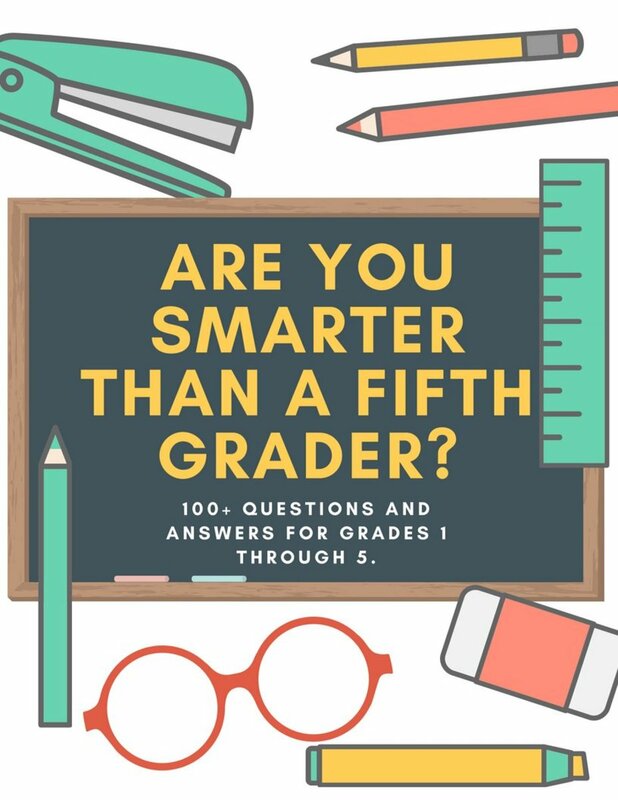 This lens is an excellent resource for parents like me. My grandkids love Starfall. Great bunch of resources! GameGoo looks like a fun site! Love your lens, good and useful info. on the websites. check out my lens on how important it is to learn to read &amp; enjoy reading in the early years of life. If not, you will have low performing schools in your school district. Practice, practice, practice....and have fun, what a great approach for developing reading skills. Looks like a good set of resources, and well annotated. SquidAngel blessings from the preschool and elementary neighborhood SquidAngel.